This level has medium difficulty. 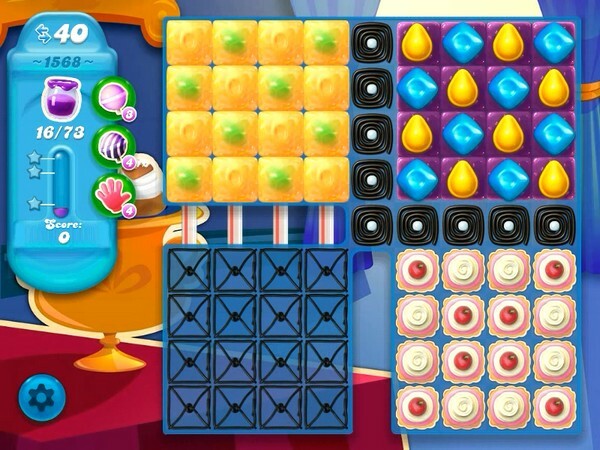 For this level try to play where more jam candy are available. Break candy next to them or use special candies to spread more jam.